BBC Radio 3 - Free Thinking, Mike Hodges; Dark Sweden. The director of the 1971 Michael Caine film Get Carter talks to Matthew Sweet about coming up with his own crime stories and journalist Kajsa Norman reports real crime in Sweden. The director of the 1971 film Get Carter, which starred Michael Caine, has now written his own crime novellas. 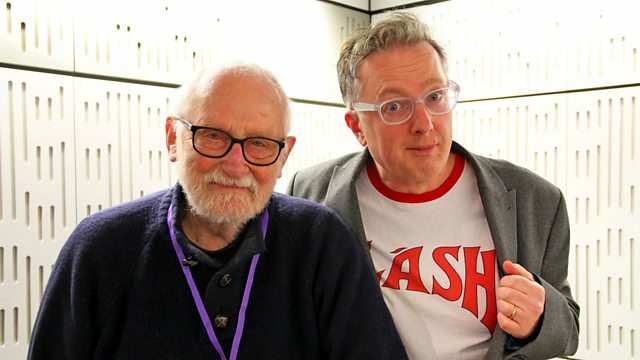 Mike Hodges talks to Matthew Sweet. If Nordic Noir has reshaped an image of Sweden away from Abba into a society showing cracks - journalist Kajsa Norman has been tracking stories such as the cover-up of assaults on teenage girls at music festivals in 2015. She's called her book Sweden's Dark Soul: The Unravelling of a Utopia. Mike Hodges' trio of novellas is called Bait, Grist and Security. Podcast: Mike Hodges; Dark Sweden.